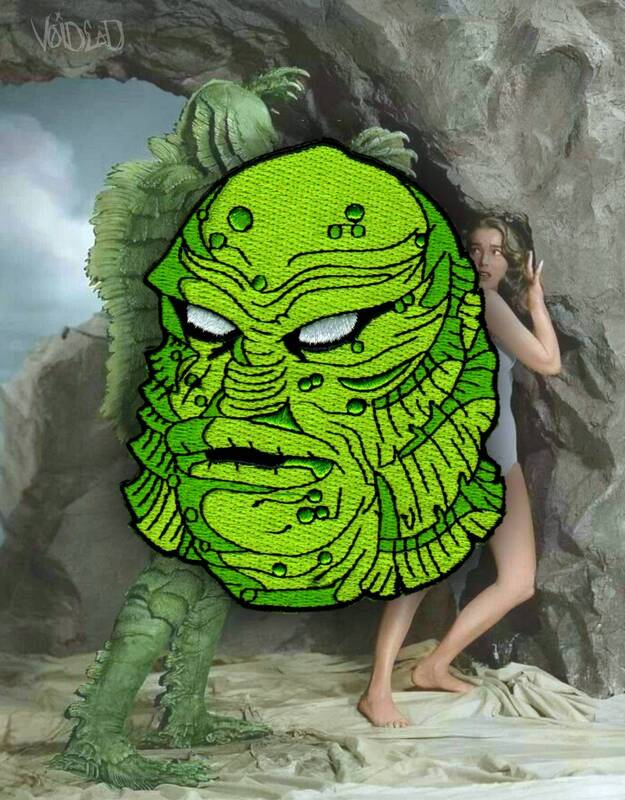 Creature from the Black Lagoon Gillman Patch. perfect for all you fans out there. Very limited quantities will be available! Matching pin is up in shop!